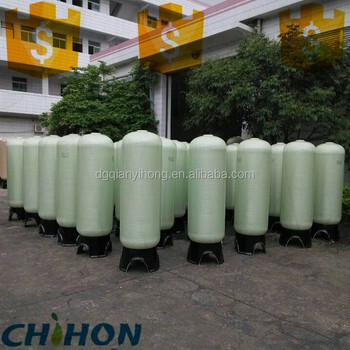 Add:1).Each water tank must pass the strict water pressure test before its selling. 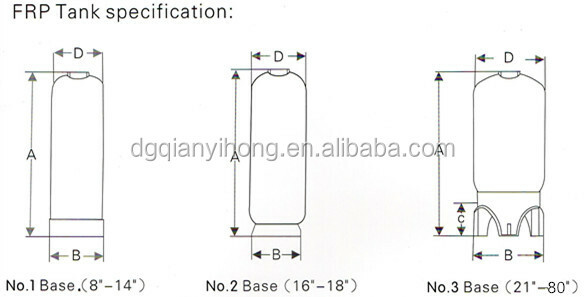 2).OEM service offered for frp water tank. 3).Design service offered for frp water tank . 4).Buyer label offered for frp water tank. 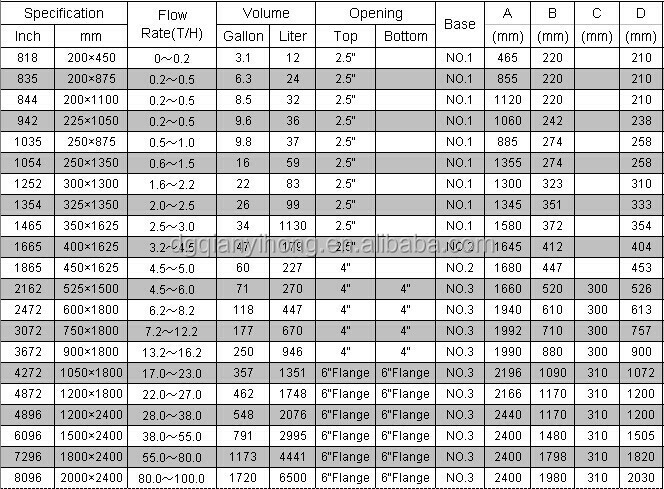 5).Warranty period: 1year for frp water tank. 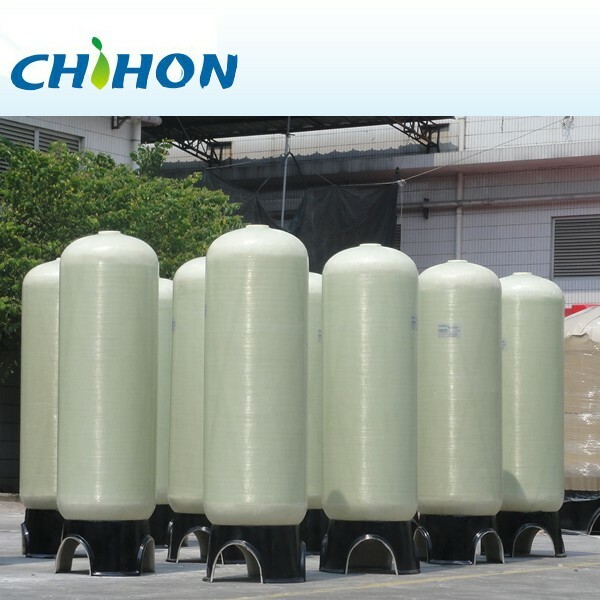 CHIHON is the professional FRP Water Tank/Vessel manufacturer from China. 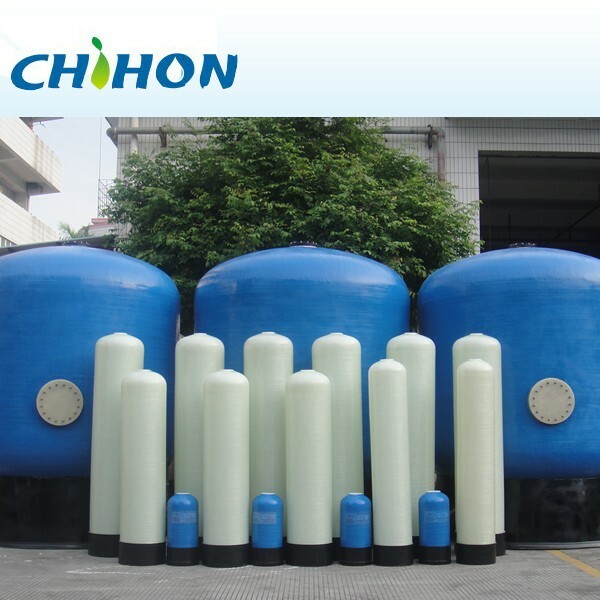 For more details for frp water tank, just kindly check on our website:http://www.chihon.com or our alibaba showroom: http://www.dgqianyihong.en.alibaba.com.